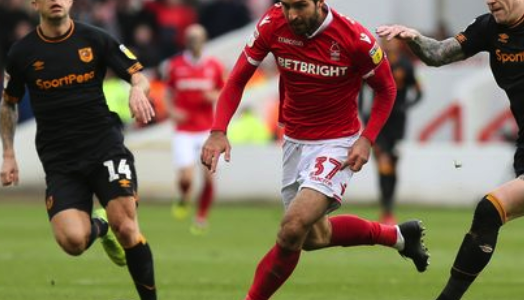 NottinghamshireLive – NOTTINGHAM, Striker Karim Ansarifard admits the pressure is on to find the back of the net for Nottingham Forest. 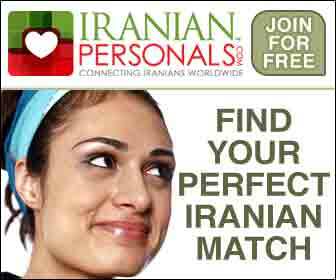 The Iran international opened his account for the Reds last weekend, when he came off the bench to play his part in a 3-0 win over Hull City. Martin O’Neill’s men couldn’t keep their winning run at home going, however, as they then fell to Aston Villa on Wednesday night – a match which saw Ansarifard make his full debut. “It was a great feeling,” he told the club’s matchday programme, before the midweek fixture. “It was a difficult game for us because we know how important the game was and the three points were for the team. “Everyone was trying their best to get the three points and we did a good job. “Of course, it was my first goal for the club and I was so happy. “It has taken a while, waiting for my debut and being away on international duty, so I was waiting for that moment to score. “It is my job to score, I love scoring goals and it is my role in the team. “I wouldn’t say it was relief but there is pressure to score in every game,” he said of breaking his duck. “The fans expect a lot from us and they want us to win every single game, to get the result to make them happy. “That is the most important thing, to make the fans happy. “In football it is like this as you play for your team-mates and for the fans to give them happiness. And the forward has thanked fans for their support, as Martin O’Neill’s side go into the final stretch of the season looking to mount a charge to the play-off places. “When we are winning, when we are losing and even when we don’t get the points, they are trying to help the team and help each player, so that means a lot for us,” Ansarifard added.